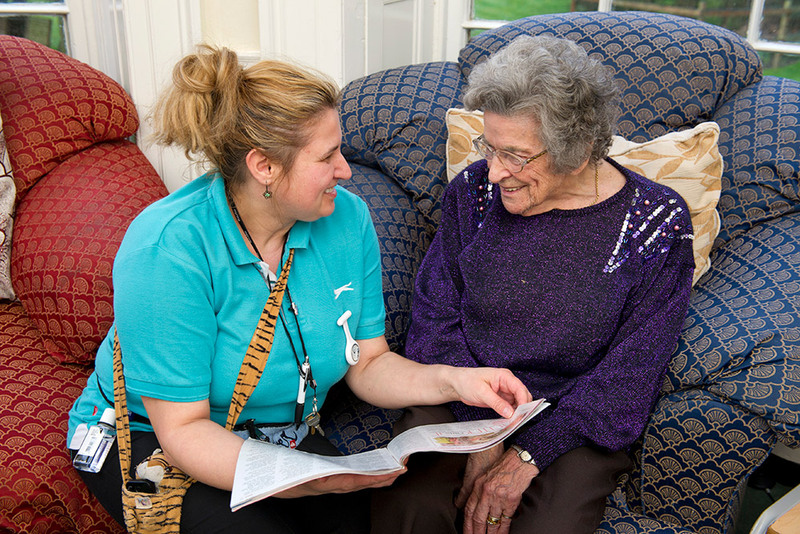 All of the team here at Areley House have specialist training and experience in dementia care. These skills are regularly updated with the latest approaches. 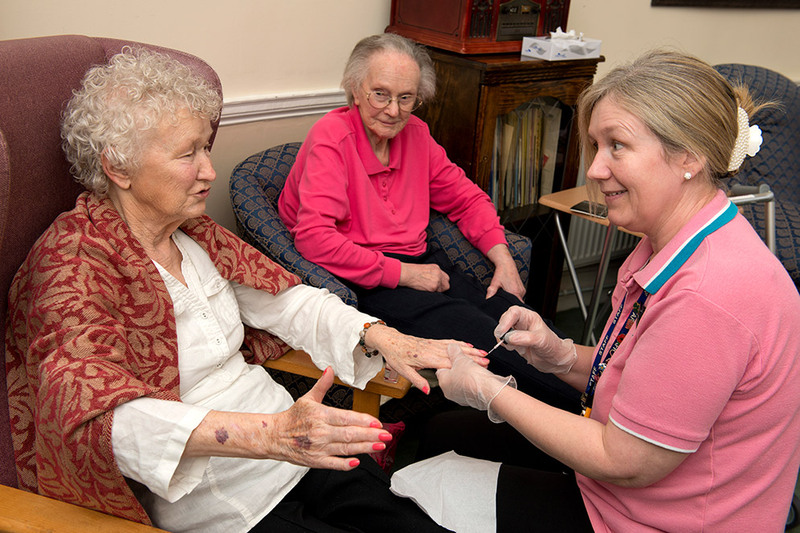 Each resident received care tailored to their individual needs. 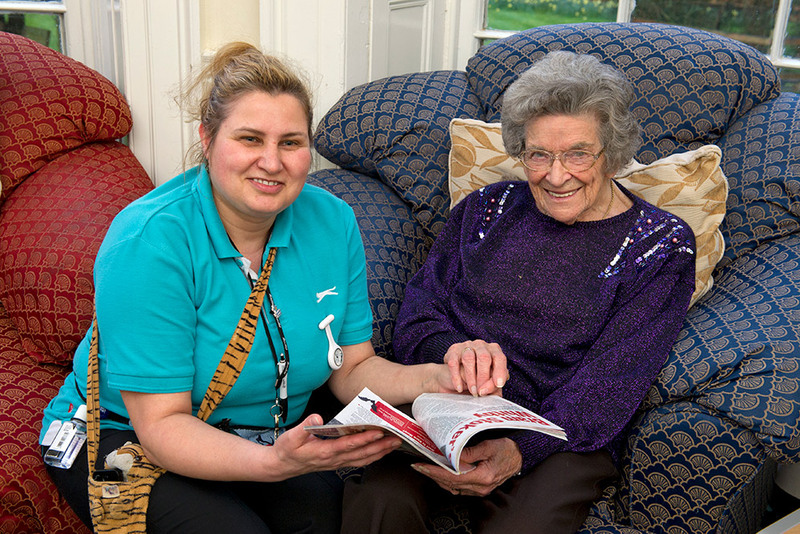 We encourage residents to retain their independence where possible. But the team is on hand 24/7 to provide just the right level of support. 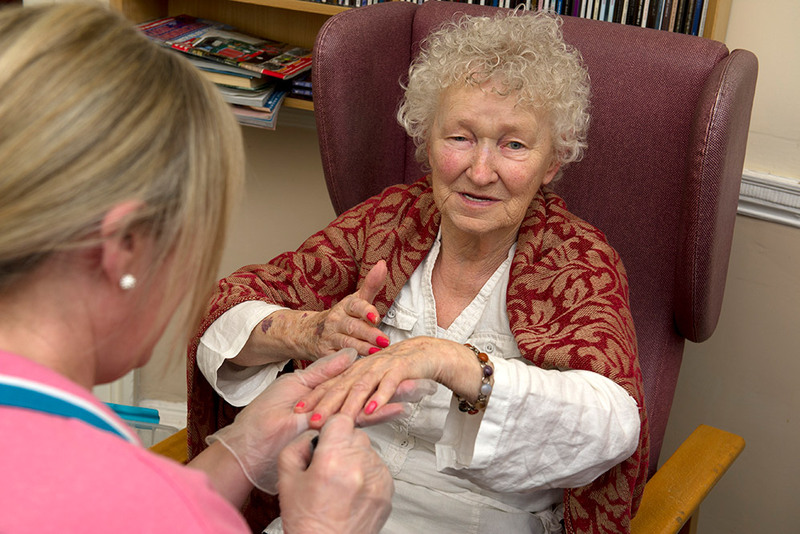 Our residents benefit from twice-daily visits from the district nurse, a monthly visit from the community matron and an advanced nurse practitioner. Our local GP also visits regularly. 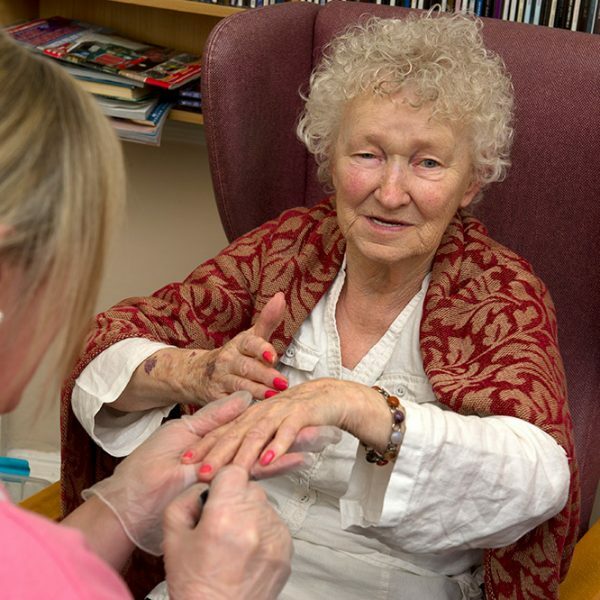 We understand that this can be a very challenging time both for the resident and for their family. Our team is on hand to support the families too; you can ask us anything and we will do our utmost to help. 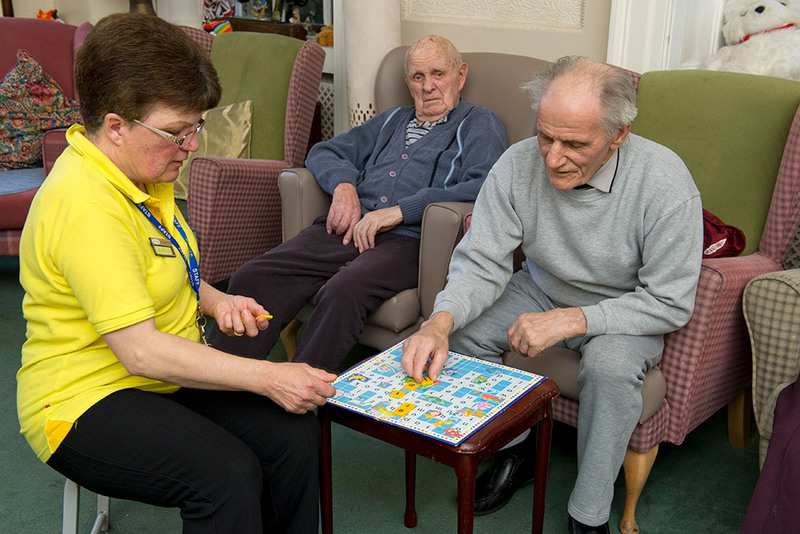 We offer respite care places to enable residents to recover in comfort. 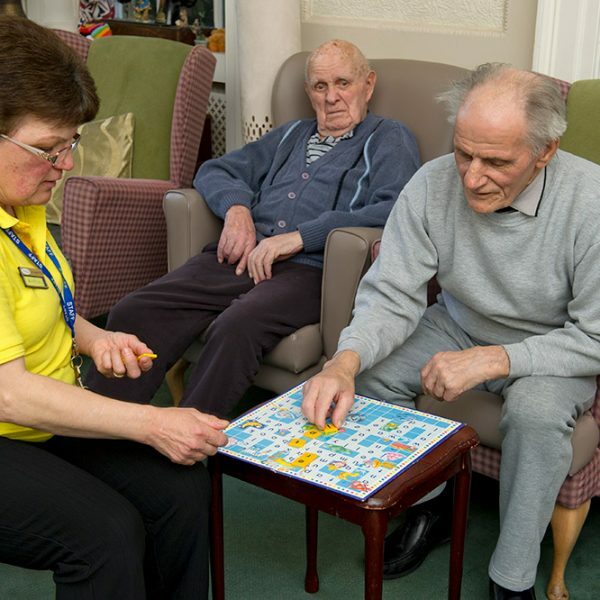 It can be a great comfort for the family to know that their loved one has all the care they need at hand until they are ready to return home. 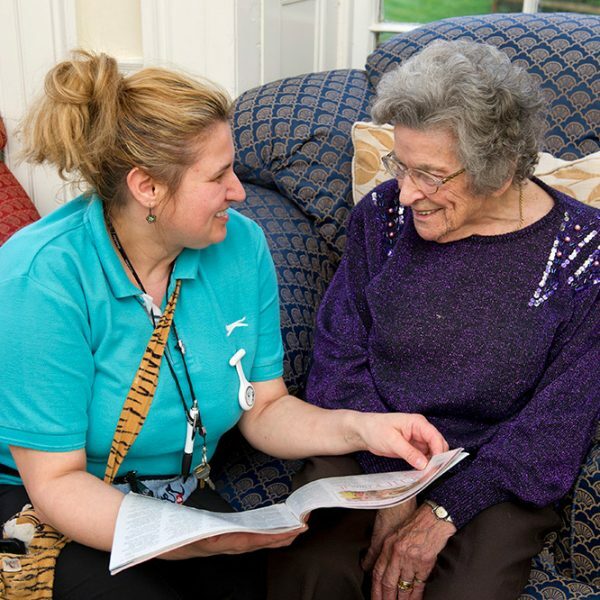 If you have any questions about the care we offer, please get in touch.